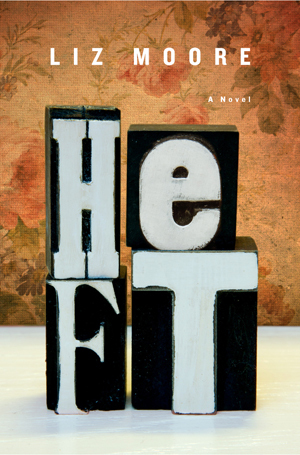 Heft, by Liz Moore, is told from alternating points of views of two very different characters: a 550, shy, shut-in, and a talented high school athlete who takes care of his alcoholic mother. This book was a very quick read and the two stories flowed naturally together. Moore does an excellent job at distinguishing the voices of the two different characters (although Kel, the teenager, is occasionally written with a higher level of vocabulary and poetic expression than could be expected). While I did enjoy the book as I read it, the ease of emotional healing that both characters undergo seems too…easy. There was little self reflection and it seemed to take no time at all for the characters to undergo major emotional breakthroughs. Bottom line—this book was sweet. The characters were quirky and it is worth the read. I think it would be a great read for high school students. 4 stars. I received a free copy of this book for the purpose of review. These are my honest thoughts and opinions.